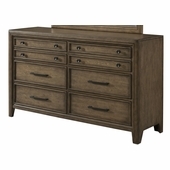 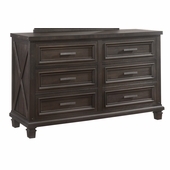 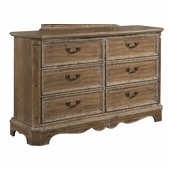 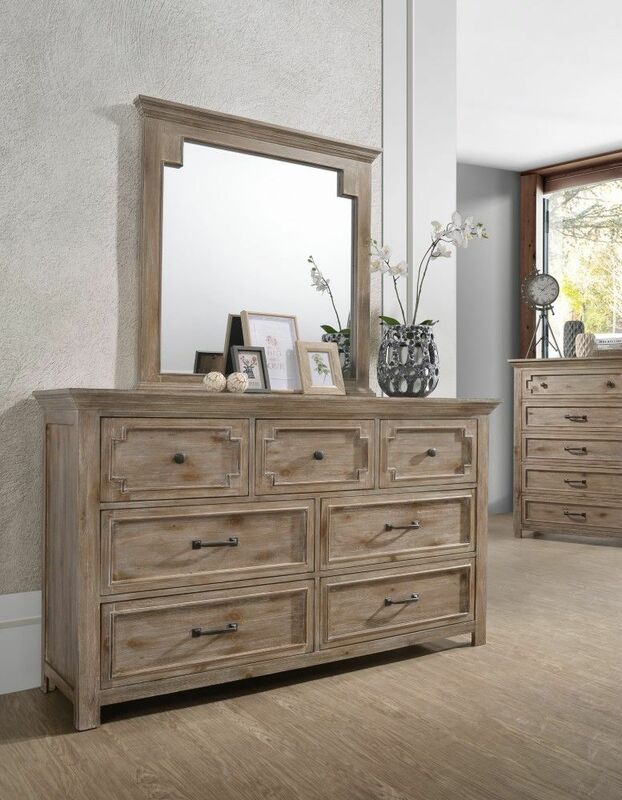 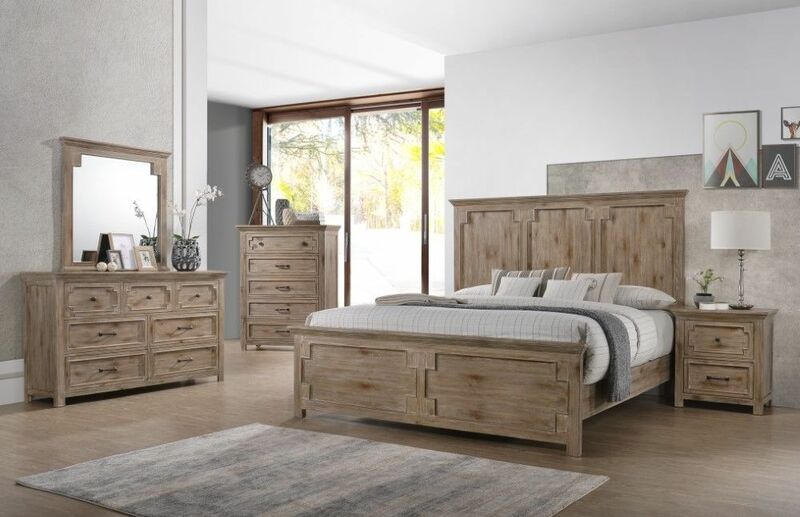 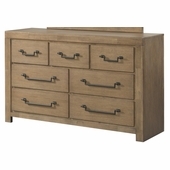 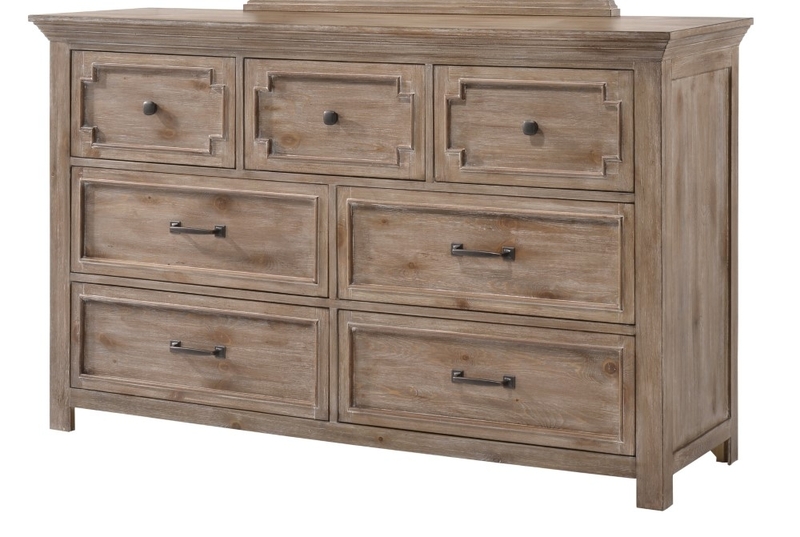 Sante Fe Dresser by Lane Furniture offers Rustic Southwest styling done in select wire-brushed�Pine veneers with a relaxed Sherwin Williams Waxed Pine finish. 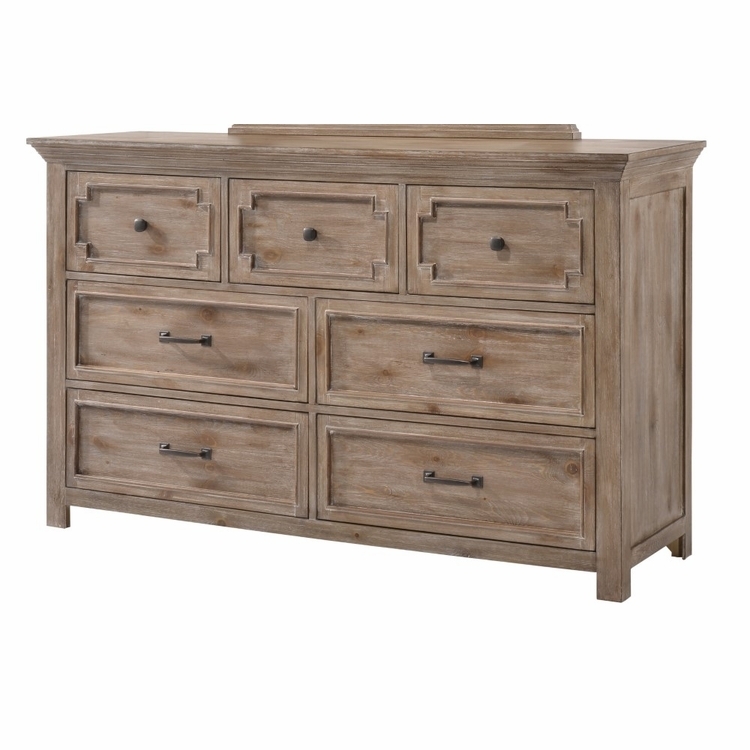 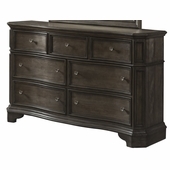 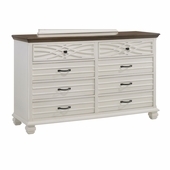 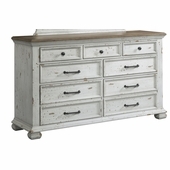 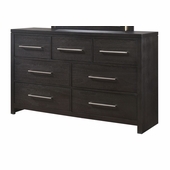 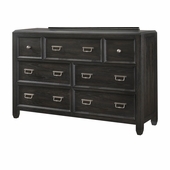 The dresser features old-world Greek keyhole design elements on the drawer fronts & panels of the bed.�All case pieces include easy opening drawers with snag free interiors that provide great utility & storage. The rustic charcoal hardware combination of bar pulls & knobs ties the group together.